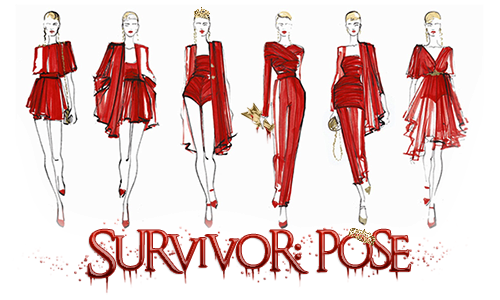 Welcome to Survivor: Pose! I am looking for 20 fashionistas/fashion addicts/fashion newbies/fashion trendsetters/etc to enroll in the Fashion Event of the Year. Each round, these players will vote out one of their own until only one remains to claim the title of Sole Fashion Survivor.